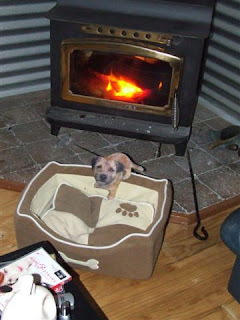 Ah, that's more like it.. 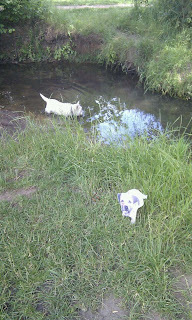 ...I dussnt want to get my new shoes wet!! 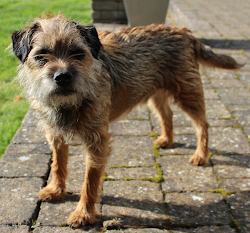 Excuse me...who duz you be callin livestock?! 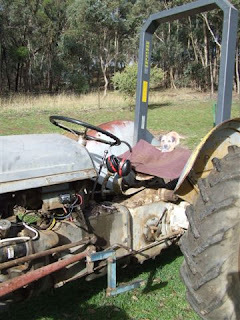 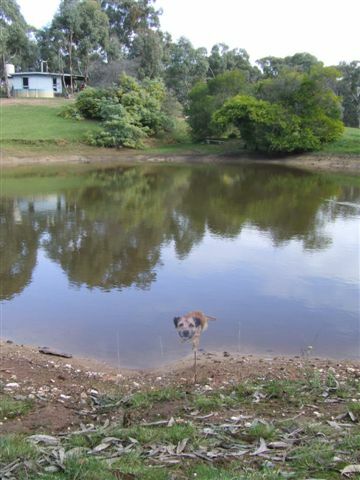 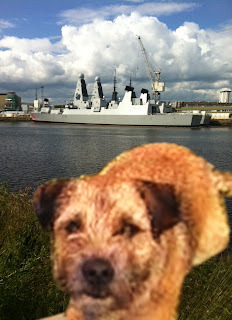 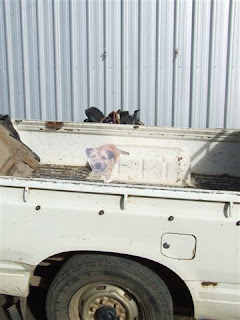 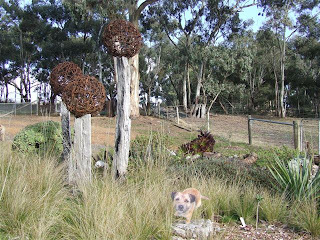 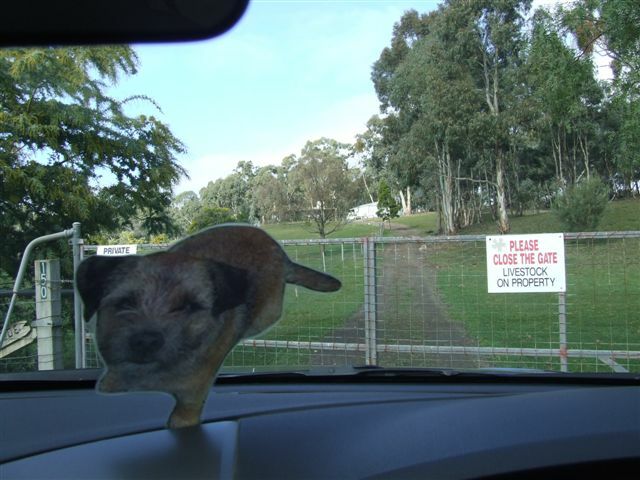 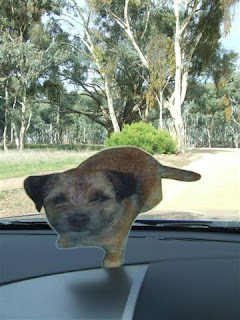 ....so I made my way out in to the bush on my own....fearin the werst...but wot could really go rong? 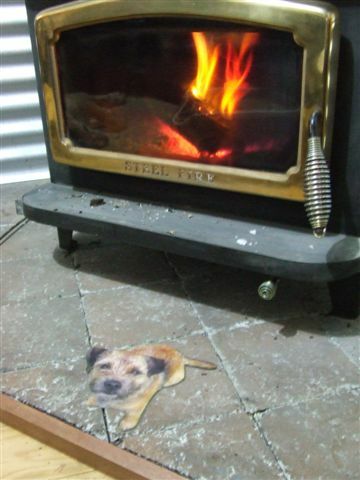 eh?.. Crocs? 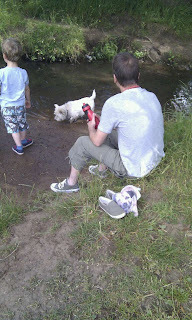 Who said anyfing bout crocs? 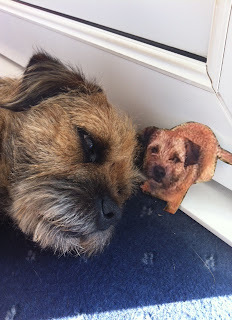 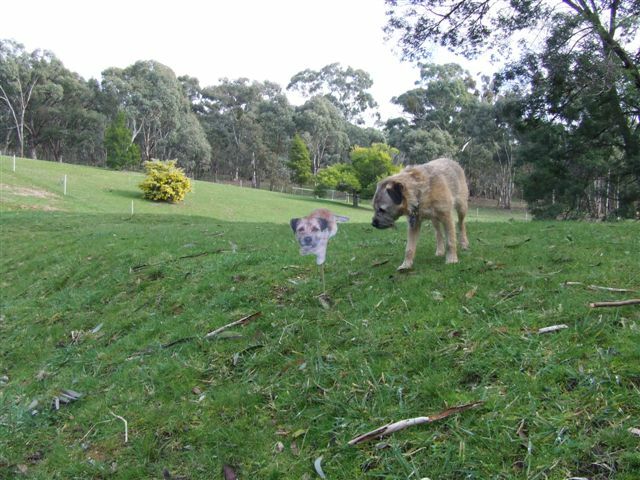 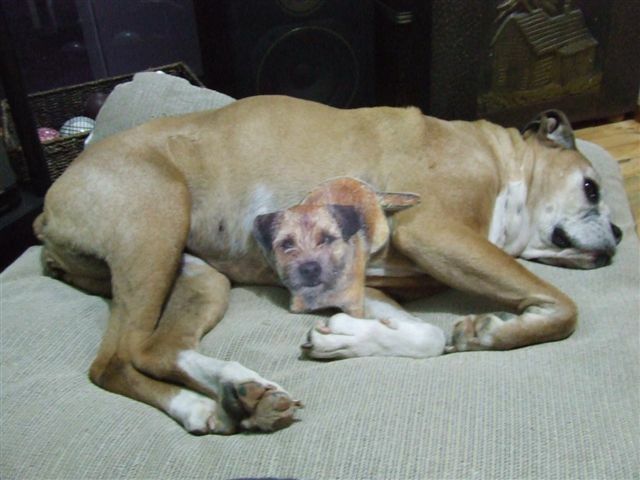 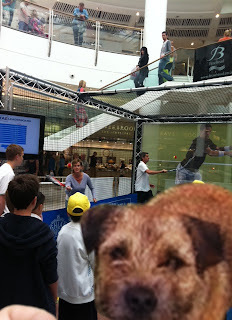 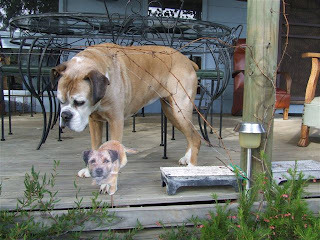 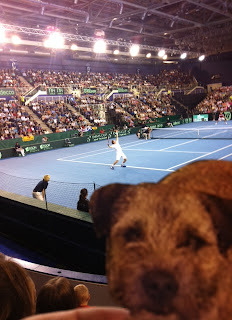 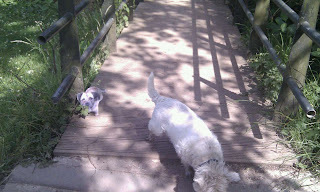 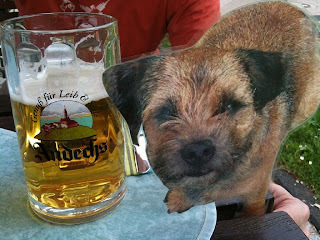 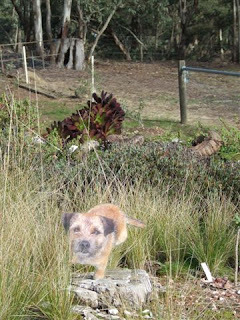 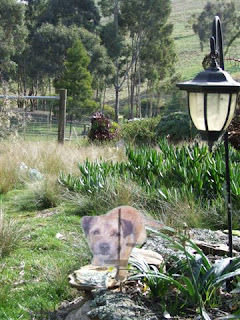 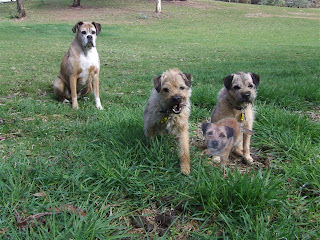 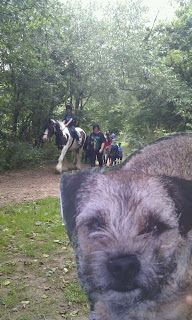 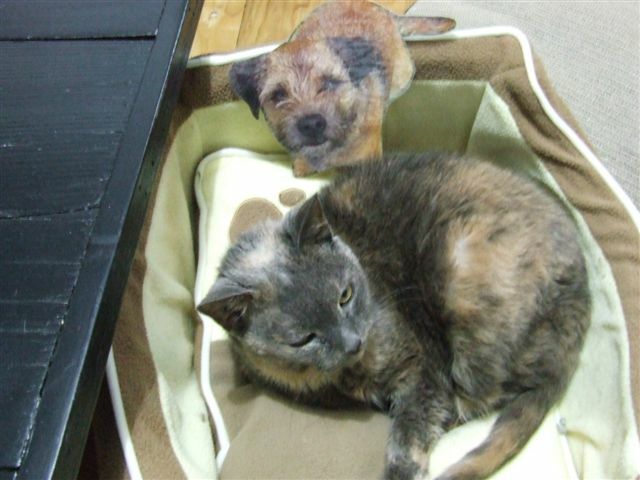 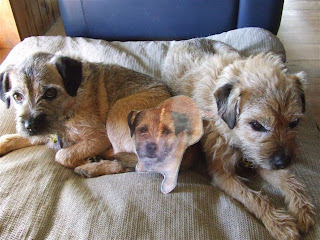 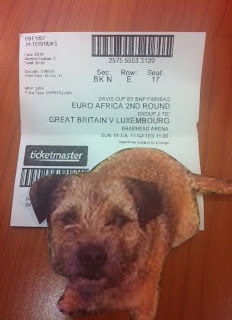 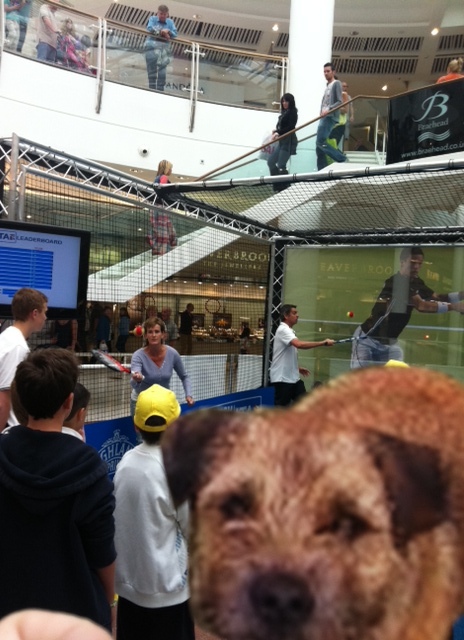 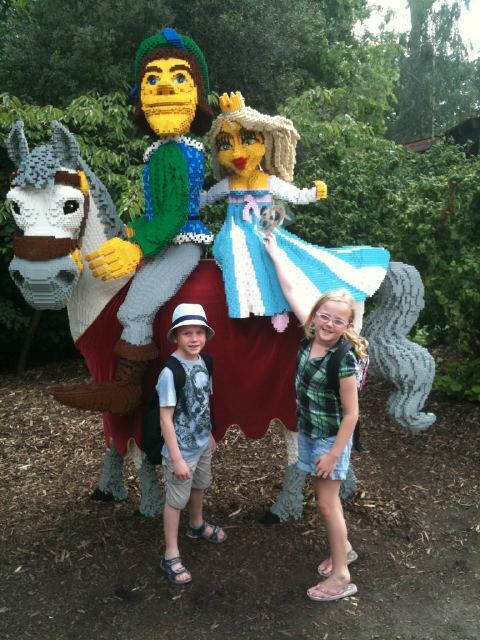 My hed do be spinning trying to follow that #flatmarley around!